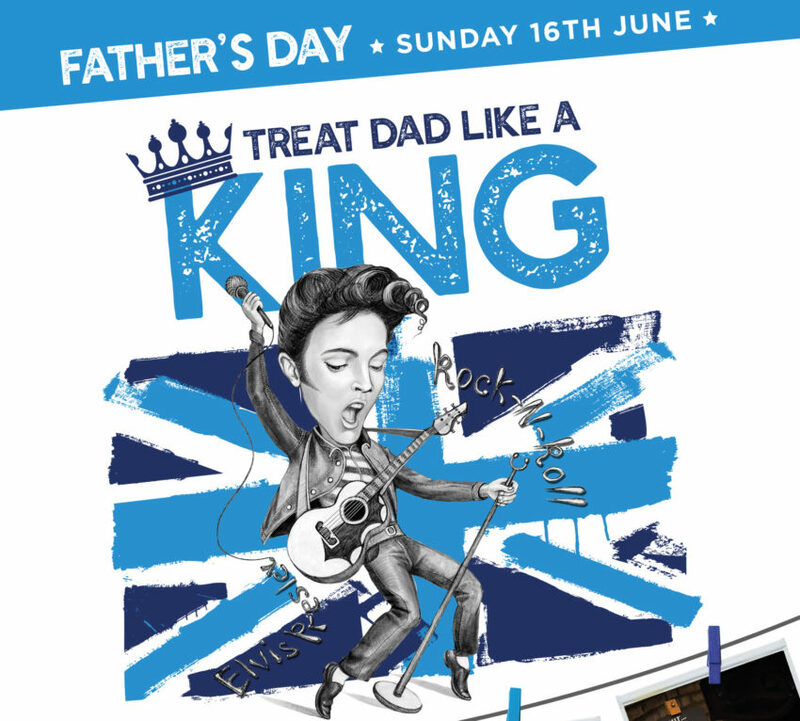 Get yourself in the good books by reserving a table for Father’s Day lunch (or even dinner) in our award winning restaurant. Treat your dad and the whole family to a good old family get together. Let us do all the hard work! 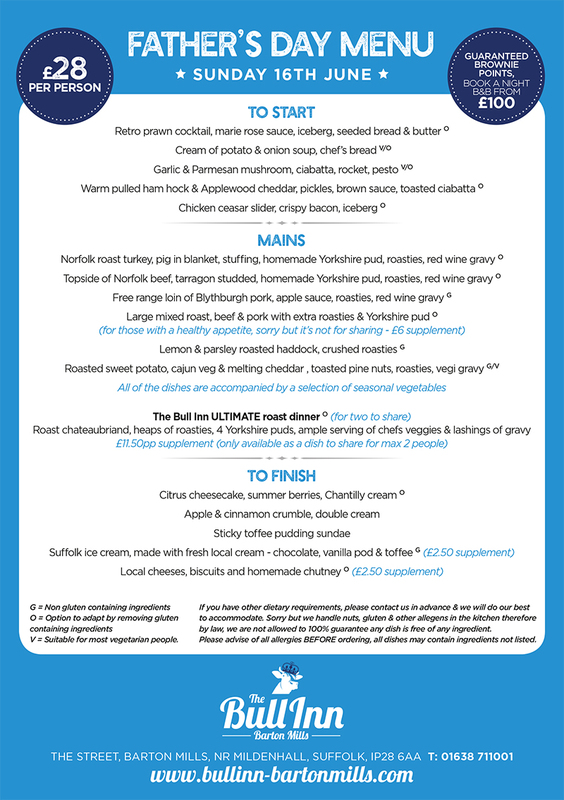 Our chefs have designed a fantastic Father’s Day menu with fresh produce sourced from our amazing local suppliers, we’ll even do the washing up afterwards! The only bit you have to do is eat the delicious food and enjoy the relaxed, intimate and cosy atmosphere in our award winning restaurant.